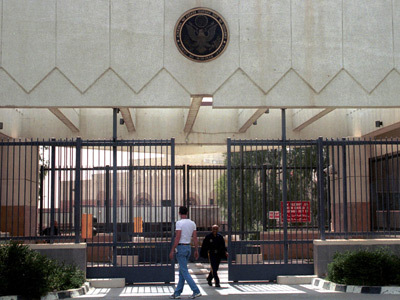 Saudi Arabia has assisted the US in its “secret war” against Al-Qaeda members in Yemen, an English newspaper reports. The Times claims the Saudi Air Force provided fighter jets for so-called drone missions in the Arabian Peninsula. ­“Some of the so-called drone missions are actually Saudi Air Force missions,” the newspaper cited a US intelligence official, whose name was not given in the report. The Times claims that 228 people were killed by covert attacks last year in Yemen, the home of Al-Qaeda in the Arabian Peninsula (AQAP). The disclosure may now stir more criticism against US activity in Yemen as well as provoke questions about the lawfulness of America’s covert drone campaign against Al-Qaeda. The US escalated drone strikes in the region under a policy, requested by CIA and adopted by the Obama Administration in April. 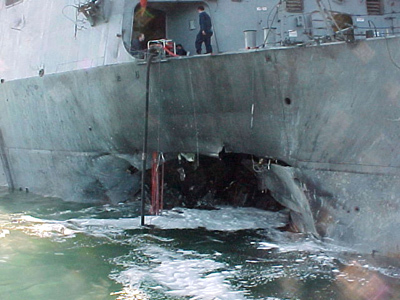 The so-called “signature strikes” eventually allows launching strikes against terrorist targets even if the identities of the suspects are unknown. The newspaper states that Washington considers the stealthy area war in Yemen, personally overseen by the President Obama, “is a new model for US intervention abroad”. "There is no kill or capture anymore. It's kill or kill," a US official told The Times. In the meantime, a recent report by the Washington-based think tank New America Foundation showed the number of American airstrikes in Yemen, largely carried out by unmanned drones, has tripled in frequency in comparison with 2011 and for the first time outnumbered such strikes in Pakistan. But in contrast to those in Pakistan, drone strikes in Yemen take place with the government’s permission. 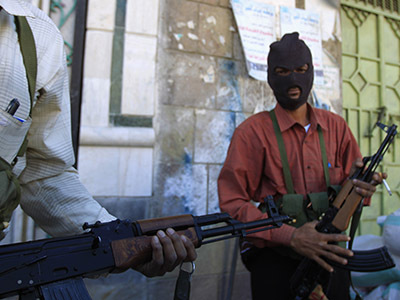 Yemen’s president, Abed Rabbo Mansour Hadi, who took power last February in the wake of an uprising against former President Ali Abdullah Saleh, publically welcomed US strikes, praising them as key tool in the battle against Al-Qaeda in the Arabian Peninsula. Unlike his predecessor, who denied the fact of US drone strikes in the country, Hadi stresses that he personally authorizes every attack. Even if Yemen’s new president has backed them, American drone strikes remain deeply controversial and are not popular among the Yemeni people. Despite the increase in drone strikes, the group’s core leadership has survived. Critics point to cases of innocent civilian casualties which have become more frequent as well as drone attacks under the “signature strikes” policy. While US the claims the number of innocent victims has been minimal, independent studies prove the opposite. Since the adoption of the expanded policy, the US has targeted buildings, vehicles and people relying on so-called activity patterns from satellites and insiders. Since these drone attacks are done without public oversight, it makes it impossible to know the actual number of civilian casualties. According to data from the Long War Journal, at least 35 civilians have been killed in the attacks in the last 12 months. Moreover, the US does not have to disclose information about civilian casualties even when it’s American citizens being killed abroad. 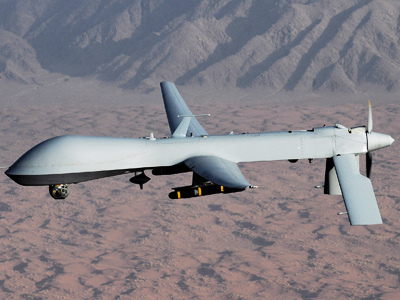 On Wednesday a federal judge ruled the US Justice Department does not have a legal obligation to explain the rationale behind killing Americans with targeted drone strikes. 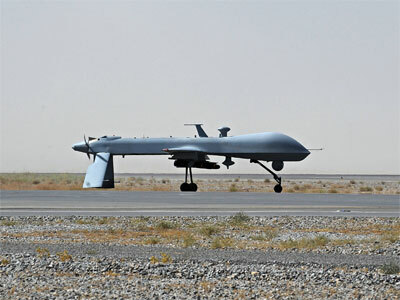 Since 2009 bombings by remote-controlled US drones in Pakistan, Yemen and Somalia have tripled, bringing the number to 300, Reuters reports. For comparison, during the entire Bush administration, there were just 51.